 Eastern Shore Rabbit Rescue and Education Center, Inc. (ESRREC) was established as a nonprofit corporation in the state of Maryland in December 2014 and was granted retroactive 501(c)(3) status in March 2015. Cora lives in a house in Rock Hall with 10 rescued rabbits of her own plus fosters. 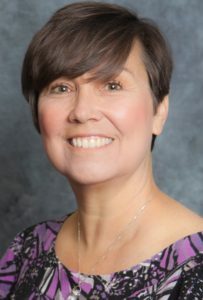 She founded ESRREC because she recognized the lack of resources on the eastern shore for people who want to adopt rabbits. The namesake for the store, Usagi (Japanese for “rabbit”), sadly passed away in October 2016 from old age, but her spirit lives on as Cora’s inspiration for ESRREC. 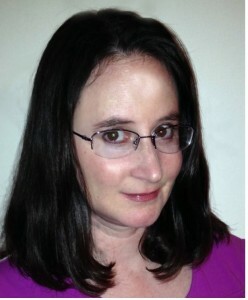 Cora works in Washington, D.C. in the field of international relations for the U.S. Department of Commerce. Chrissy is a lifelong resident of Rock Hall. She lives with her husband Kevin, Aunt Hilda, daughter Phoebe (who also volunteers for ESRREC), step son Ryan and rabbits Donald Thump and Mr. Biggs. With her love of animals and a family who has allergies to cats and dogs, Chrissy decided to give rabbits a try by fostering for ESRREC. As a foster she fell in love, as well as her husband and children, with her second foster Donald and quickly adopted him. Then feeling Donald was lonely, she decided to find a friend for him and discovered Mr. Biggs. The two quickly became buddies. Chrissy has worked in the Kent County Detention Center as an Officer for the past 16 years. Deb lives in Lincoln University, PA with family roots in Eastern Shore’s Tilghman Island. Her love of animals began at a young age with her first dog Fawn and rabbit Snowflake. 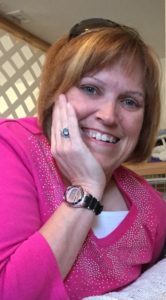 Since then Deb has been an active member in various animal organizations across the country. She shares her home with her love Ed, dog Bella and two adopted rabbits Fiona and Simon, who were rescued as strays by ESRREC. She works in Wilmington, DE in the field of financial banking. Kevin is a lifelong Maryland resident who has enjoyed living in Rock Hall for the past 3 years. After the addition of Donald Thump to his family of 3 children and 2 step children, Kevin found him to be a “cool little buddy” and now wants to help others to understand the joy of rabbits as pets. Kevin has a 30+ year career in the swimming pool industry and currently works in Pasadena, Maryland. He graduated from University of Baltimore in 1994 with a BS in business with a concentration in accounting. William has been involved with ESRREC from the early planning stages. Not only does he volunteer at the shelter 1-2 times a week, he also helps his wife Cora manage the care of several foster rabbits at their house. 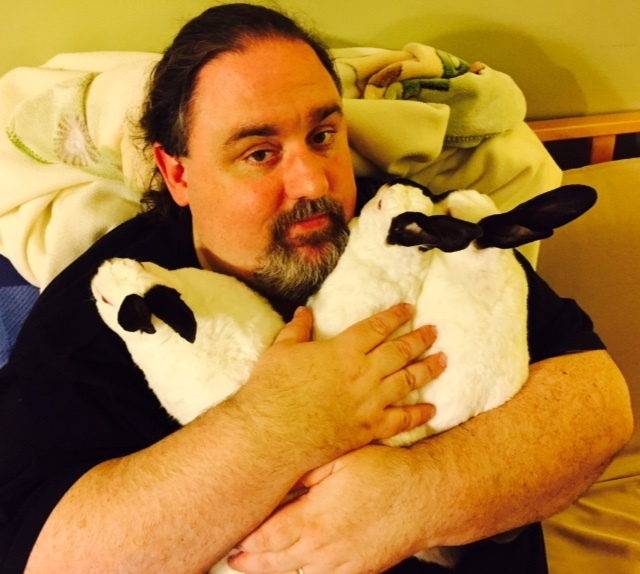 William had rabbits as pets when he was a child and also as a college student, so when he and Cora moved to Rock Hall in 2009 they adopted two rabbits (Usagi and Coney, both since deceased). He works as a senior consultant for Red Hat and has a 20+ year career in the IT field.